Another day, another celebrity apparently revealing drug use in a Snapchat. Well, I say celebrity but it’s usually UK reality TV contestants that get caught out with white powder in their social media posts. Celebrity Big Brother dickbag Jeremy McConnell was caught allegedly snorting cocaine off a lover in one video around the time he was in the house. Then the same fate hit Marco Pierre White Jr last year. The problem is, nobody was arsed, because no-one knows who they are. 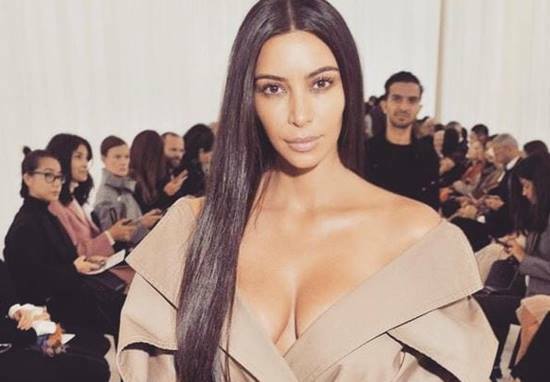 Kim Kardashian on the other hand, like it or not, is one of the most famous people on the planet. She’s got enough money to buy a country never mind a couple of grams for the sesh, and is a married mother of two. Seeing some apparent racked lines of a Class A drug on her recent Snapchat is a bit of a curveball. Is that drugs, or does Kim just have a newfangled way of taking her tea with two sugars? Some are arguing over what drug it could be, if it is drugs. Which, let’s be honest, it’s probably not. Sharlena wasn’t having any of it. And her skin looks to smooth. Drugs take a toll on your body and looks. Kim is definitely not on drugs!! What do you think? Just a couple of scratches in the marble? Yeah same.